An Soft dense plush carpet with a face weight of 60oz. Great durable carpet for active households. Comes with a Lifeguard waterproof backing. Spills will not soak into the padding. 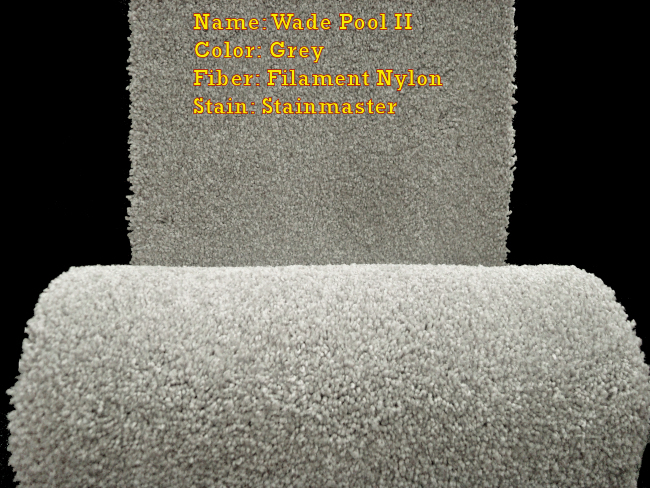 Carpet is designed to hold up in high traffic areas and comes with Stainmaster stain protector.